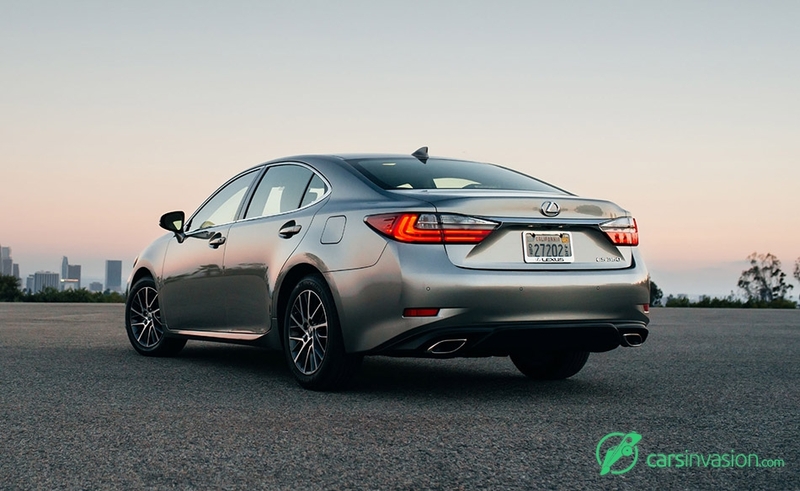 The Lexus ES 350 serves as part of the brand's strategy in the entry-luxury segment, combining flagship-type comfort (including 40 inches of rear seat legroom) with front-wheel drive traction. 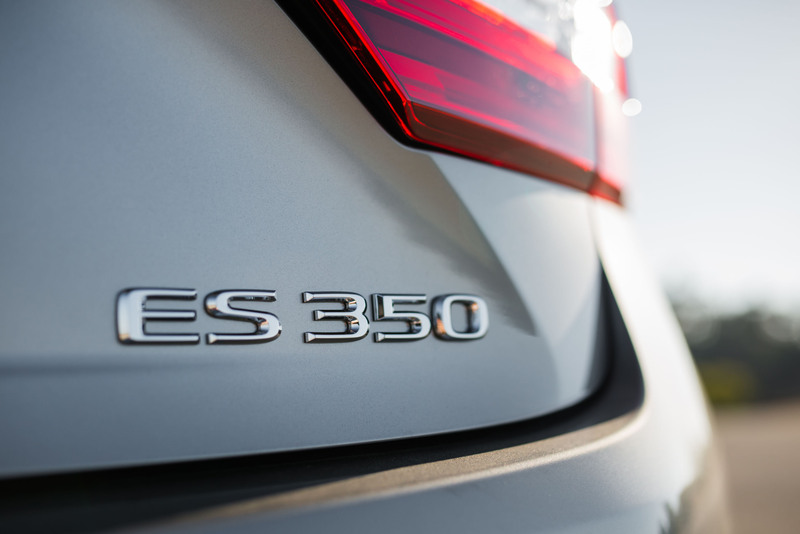 The ES 350 delivers strong and efficient performance from a standard 268-hp 3.5-liter V6 engine teamed to an ultra-smooth six-speed automatic transmission. 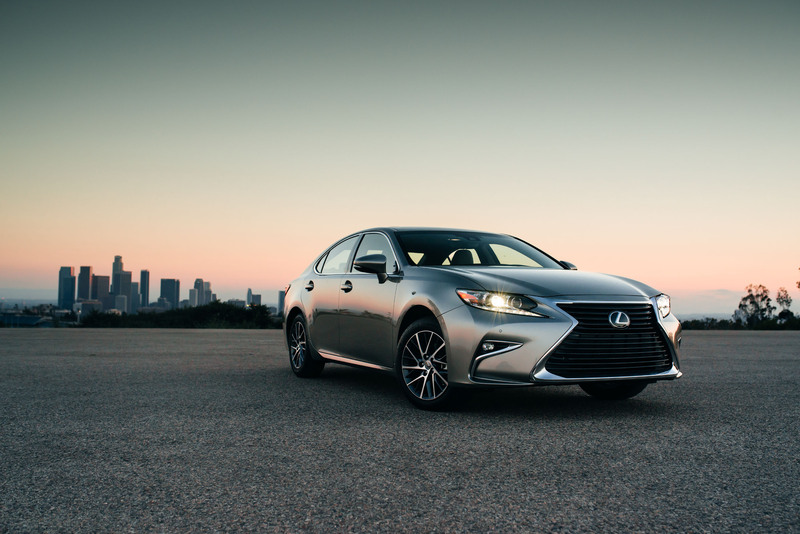 The current-generation ES 350 was already wearing the Lexus spindle grille, the brand's signature design feature, and for 2016 it receives a more strongly styled, even bolder, one-piece version, framed by elegant satin chrome trim. 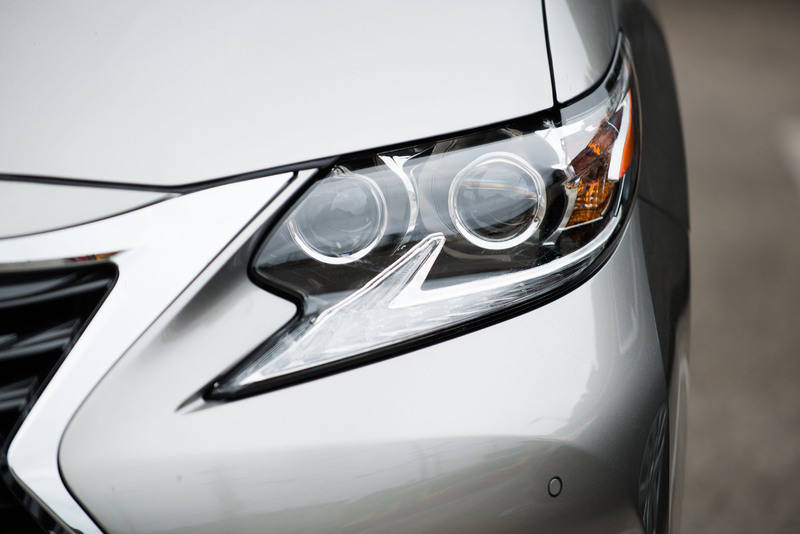 New standard LED headlights give the ES 350 a steely stare at night. 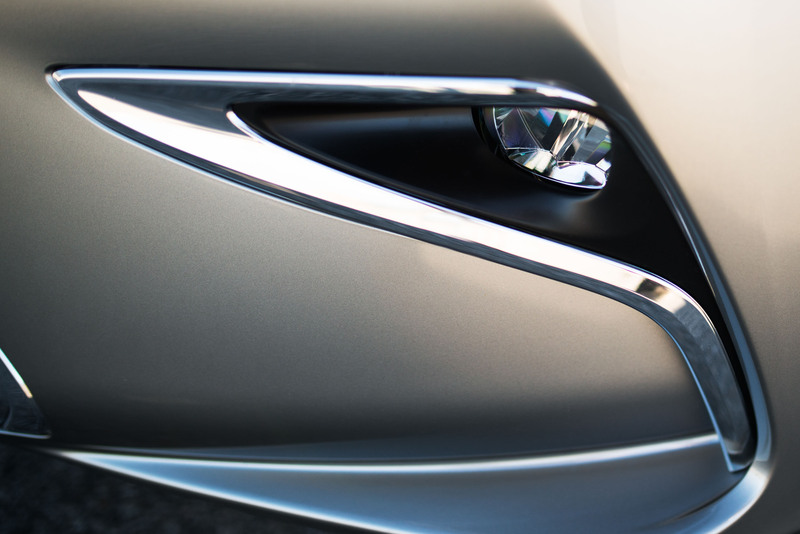 A fully redesigned front fascia puts the fog lights at the corners to accentuate the wide stance. 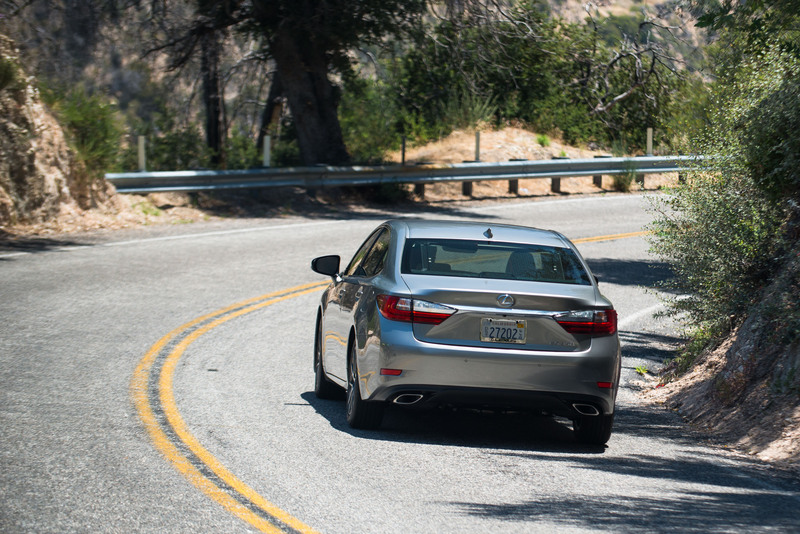 And yes, there's even more driver-assist technology available. 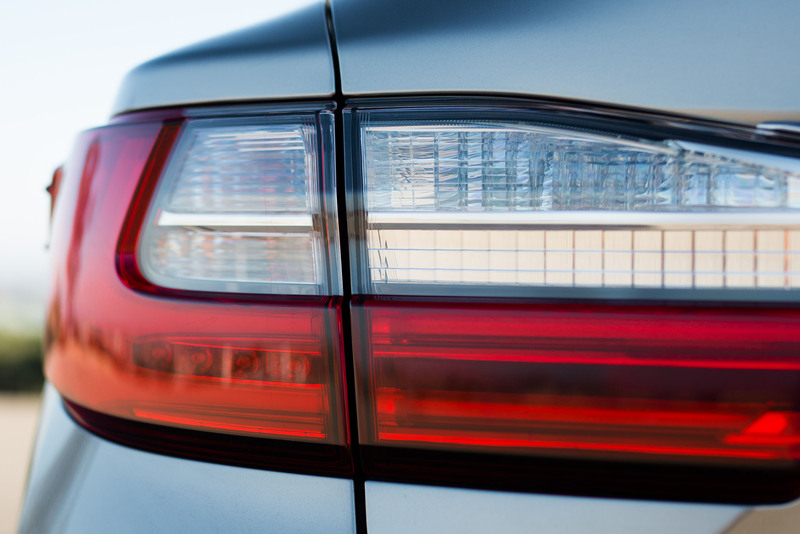 The optional Blind Spot Monitor (BSM) with Rear Cross Traffic Alert (RCTA) helps detect vehicles in side blind spots and alert the driver to rear cross traffic when backing out of a parking space. 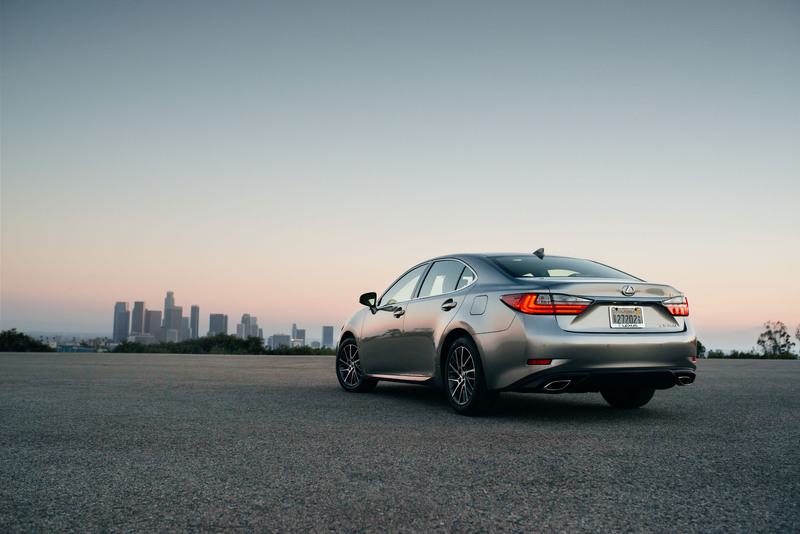 Always in pursuit of optimal luxury, Lexus made numerous upgrades to the 2016 ES 350's already comfortable cabin. New interior colors and color coordination, soft-touch materials added to the console and silver-trimmed piano black door switch plates are among the details that give the interior a richer appearance. New trims for 2016 include: Linear Dark Mocha, Illustrious Piano Black (replaces Piano Black) and Bamboo with a matte finish (replaces gloss finish). 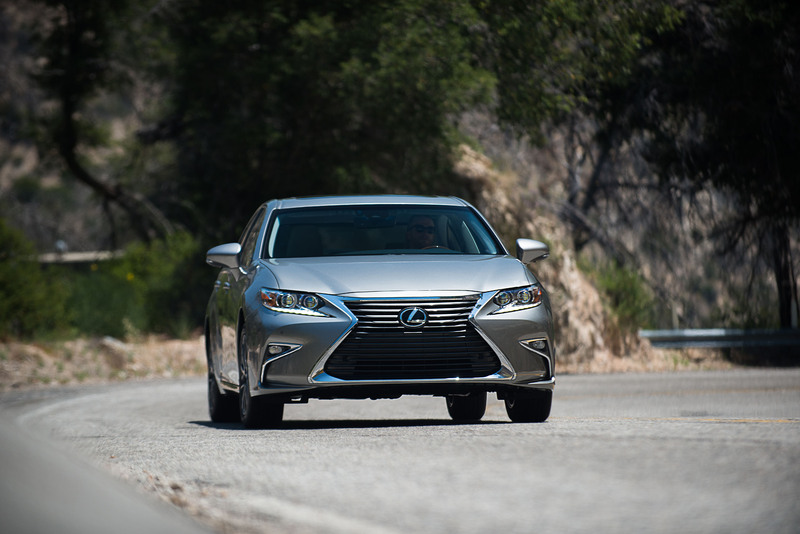 The 2016 Lexus ES 350 defies the "entry" part of entry luxury, thanks to standard 10-way adjustable power front seats; automatic climate control; NuLuxe perforated upholstery; a power tilt-and-slide moonroof; power-adjustable outside mirrors with turn signals and defoggers; remote-linked power window and moonroof opening and Lexus Personalized Settings to customize select electronic functions. Premium, Luxury and Ultra Luxury Packages present a sensible tiered approach to adding optional amenities. For 2016, the latter two packages add wood trim on the center console and an improved "emboss" pattern on the seats. The optional Panoramic Roof is now available with all packages. Smartphones and tablets have made getting information and entertainment from the same source a given. 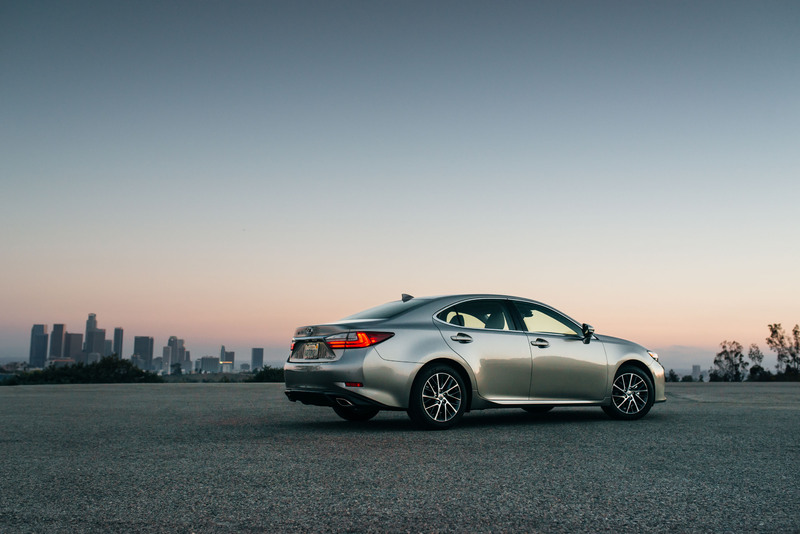 The standard Display Audio system in the 2016 ES 350 follows suit, reinforced by the brand's expanded Lexus Enform family of information and connectivity services for 2016. Three's not a crowd on the eight-inch Display Audio screen that comes with the Navigation option: it can be divided into up to three sections to show different functions simultaneously. You can view navigation/map while also having a window for audio or another system. 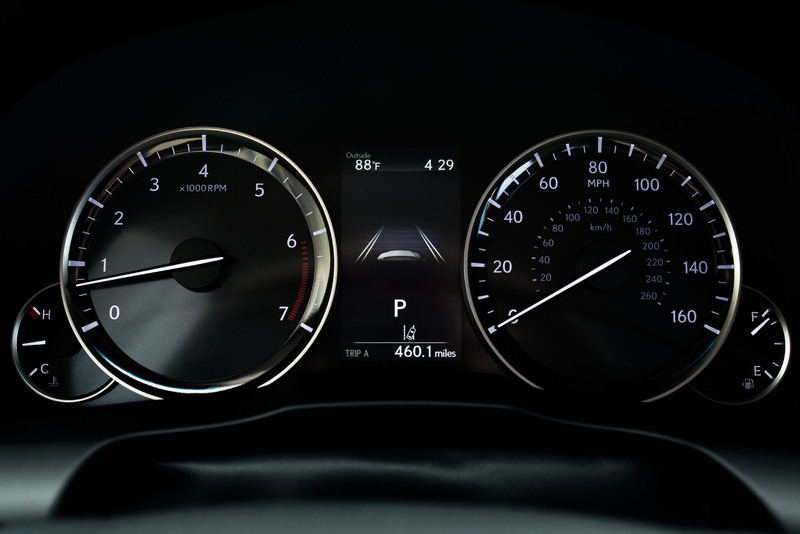 Speaking of the navigation system, the Lexus system acts as a real co-pilot, providing 3D map with bird's eye views, predictive traffic information, detour preview, ETA calculation and fuel station locations. Putting numerous vehicle system controls at your fingertips, the available second-generation Remote Touch Interface (RTI) is the easiest way to access multimedia in the ES 350. 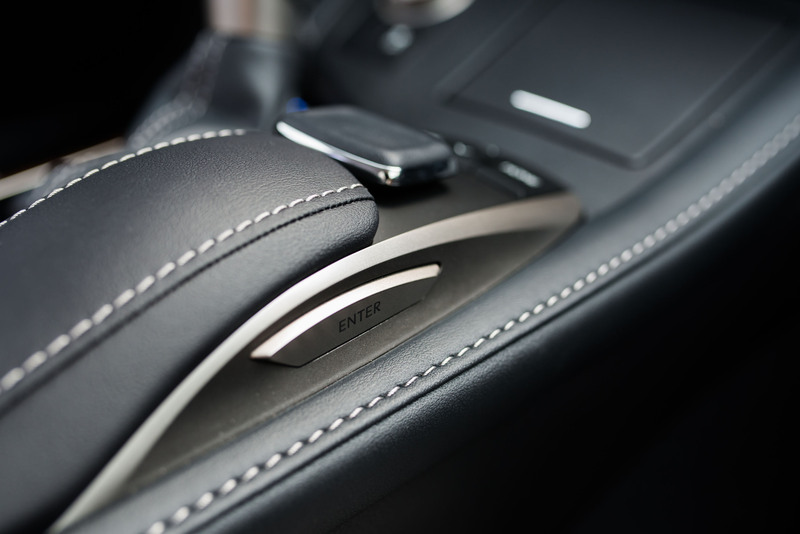 The computer mouse-like controller on the center console can operate the climate control, audio system, phone, optional navigation system and more. Menus show in the Display Audio screen. For 2016, the RTI controller gets new, easier to use "enter" buttons on both sides. 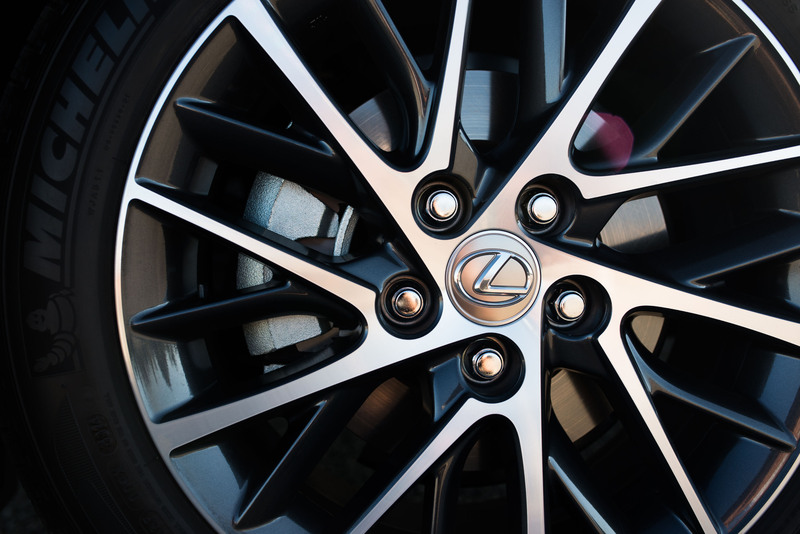 Whether you've gone all digital with an iPod® or smartphone for music, or still tote around your CD collection, the standard eight-speaker Lexus Premium Sound System plays along. It gives you the choice of using an in-dash CD player, USB/iPod connectivity, Bluetooth® audio streaming, HD Radio™ with iTunes tagging, and an integrated SiriusXM® Satellite Radio receiver (with all-access 90-day trial subscription). 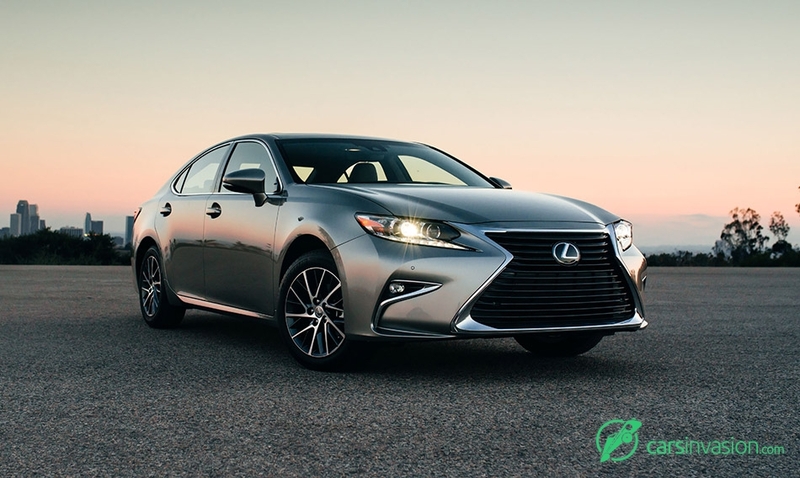 Once again, pinnacle audio performance in the Lexus ES 350 comes from the available Mark Levinson® Premium Sound system. 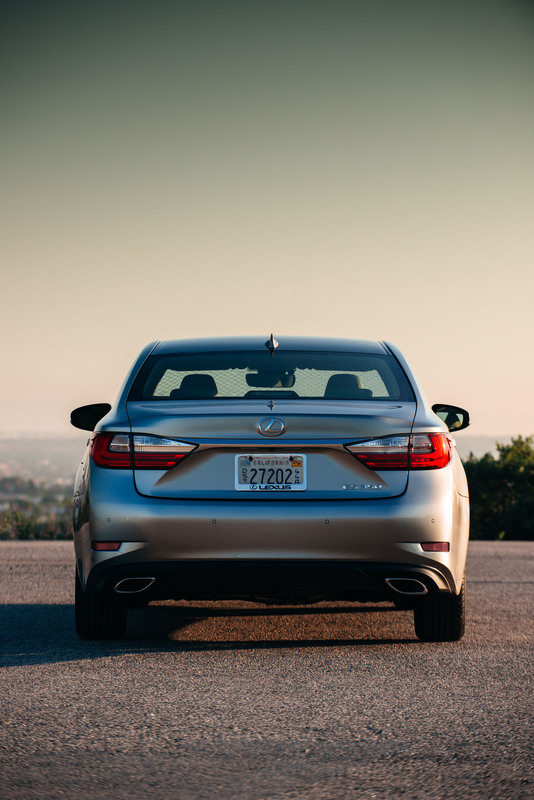 For 2016, it's now available with any option package. 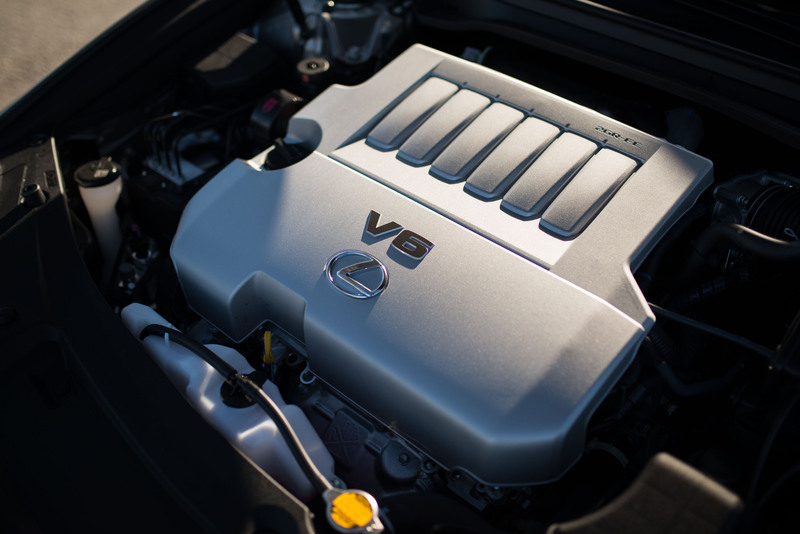 Powering 15 speakers with 835-watts, the system turns the car into a private listening room. Borrowing from high-end home audio, Clari-Fi technology can enhance the sound of compressed digital audio (satellite radio, mobile streaming, mp3, etc. ).